Recipes， ZooKeeper的系列recipe实现, 基于 Curator Framework. unless the thread is interrupted or closed. 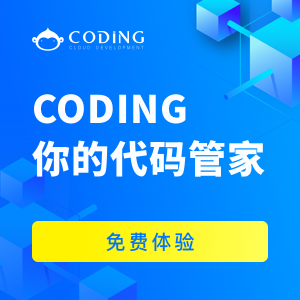 异常处理 LeaderSelectorListener类继承ConnectionStateListener.LeaderSelector必须小心连接状态的 改变. 如果实例成为leader, 它应该相应SUSPENDED 或 LOST. 当 SUSPENDED 状态出现时， 实例必须假定在重新连接成功之前它可能不再是leader了。 如果LOST状态出现， 实例不再是leader， takeLeadership方法返回.